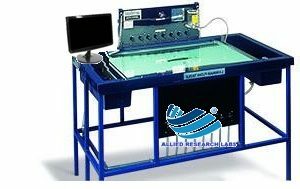 The ARL’s HT-909E is a computer-controlled service unit. 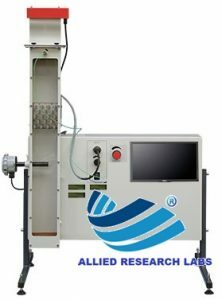 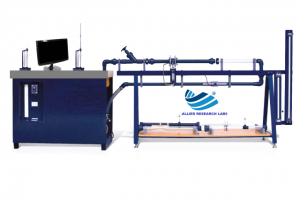 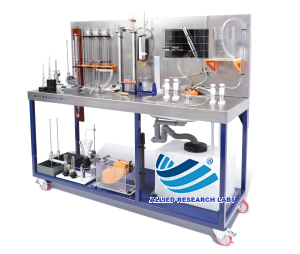 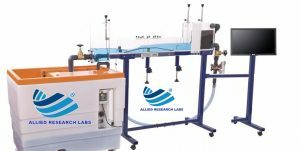 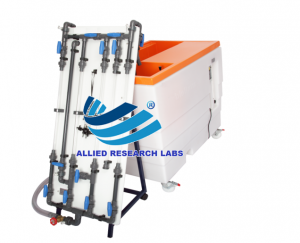 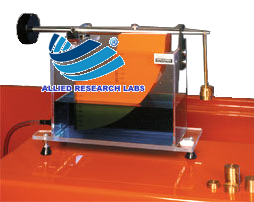 It provides a wide range of demonstrations into the modes of heat transfer, factors that affect heat transfer, and some of the associated problems. 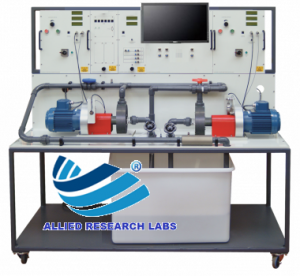 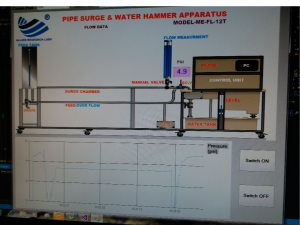 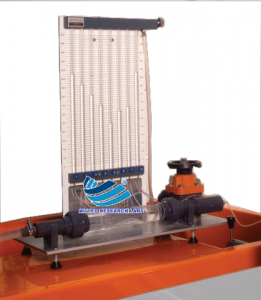 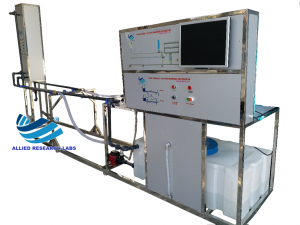 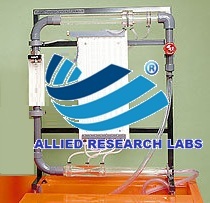 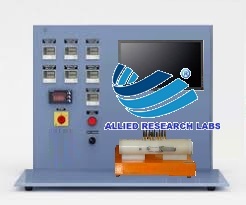 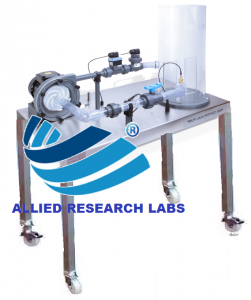 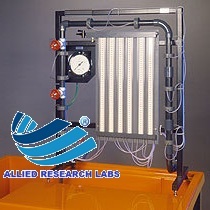 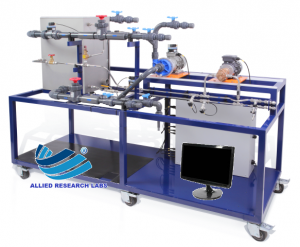 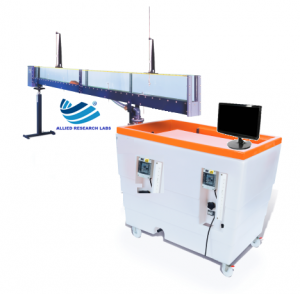 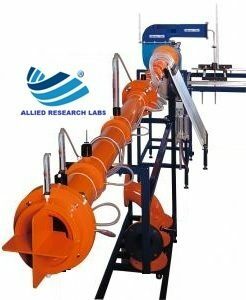 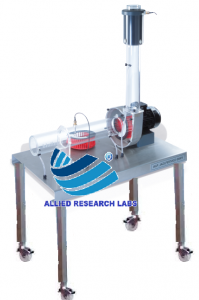 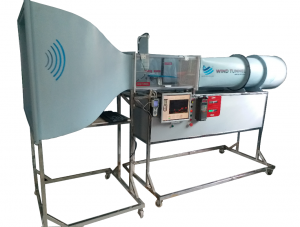 The Apparatus is produce by using State of the ART Data Acquisition System for detailed analysis of the Experiment. 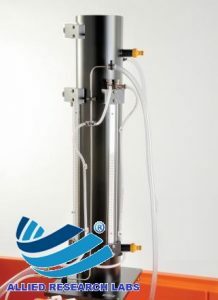 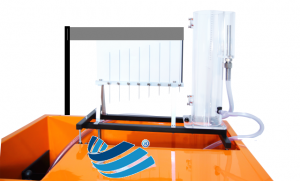 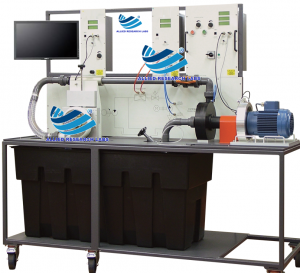 The 909E Equipment is housed in a high Quality Heat module for heat transfer experiments. 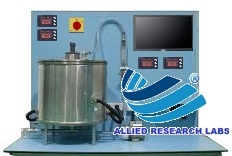 It provides control outputs to the accessories, and instrumentation inputs from the accessories.